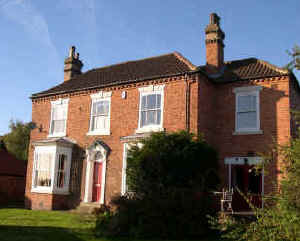 A delightful and charming three bedroom detached period property set amid the historic Sherwood Forest. Formerly an inn many years ago, the cottage has a wealth of character with beamed ceilings, exposed wood, open fireplaces and a cottage garden making for a great place to have a holiday with lots to see and do in the area. 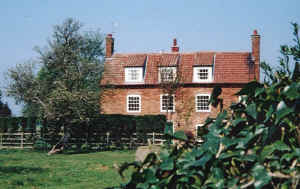 In a unique location on a lavender farm, we have five beautifully appointed self catering cottages having been recently converted from a group of Victorian Barns. Each cottage is in a secluded position set around a central courtyard with private gardens. 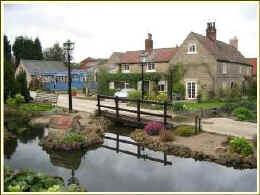 Chapelgate Guest House, Retford, Bed & Breakfast accommodation. 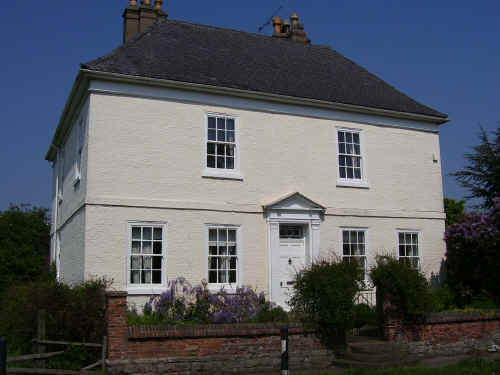 In the heart of Retford, Chapelgate Guest House offers a warm, friendly welcome. 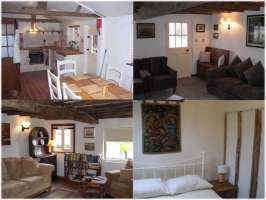 Foliat Cottages, self catering accommodation. 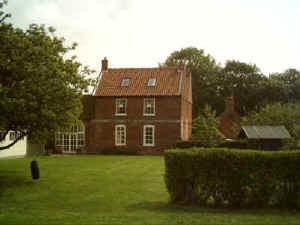 Wellow, Newark, Nottinghamshire. 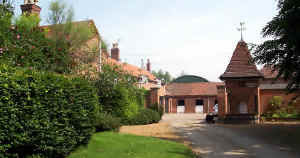 The cottages are tucked away in delightful countryside close to the heart of Sherwood Forest on our Farm. Guests can relax and enjoy the wonderful views across our the patchwork fields, farmed in a traditional and environmentally friendly way, complete with our pure white Charolais cows and their calves during the summer months. 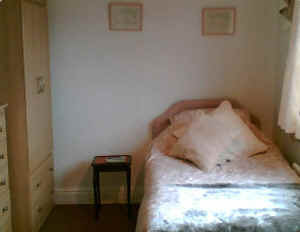 Victorian self catering cottage sleeping 2, well equipped and comfortable. Equestrian holidays catered for. 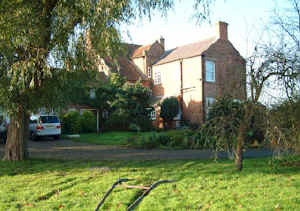 Laburnum Villas, Station Road, Blaxton Doncaster. 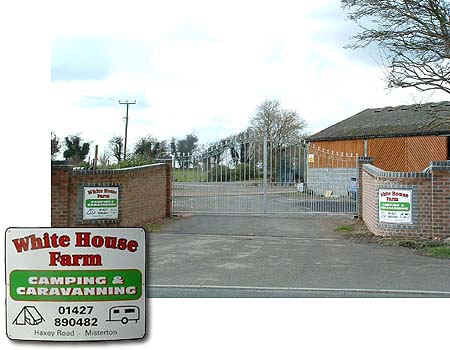 Whitehouse Farm Camping, Misterton, Doncaster. Set in 4 acres of flat grassland on the outskirts of the quiet village of Misterton, surrounded by beautiful countryside for walkers and cyclists to enjoy. 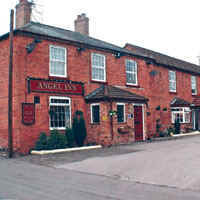 Local amentities within walking distance include Butchers, Co-op, Post Office, Fish & Chips, Chinese takeaway, Cafe & 2 pubs. Rallies welcome. Electric. All year. 01427 890482. 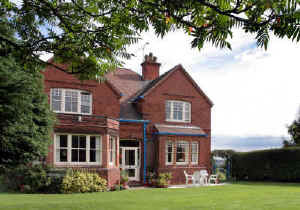 Woodbine Farmhouse Bed & Breakfast (plus self catering cottage), Ingram Lane, Sutton-on-Trent, Nottinghamshire. 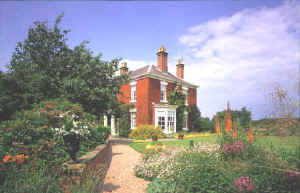 Ragnall House, Bed & Breakfast, Main Street, Ragnall, Newark, Nottinghamshire. 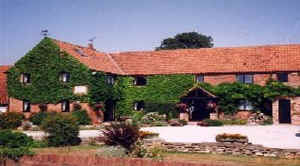 Eastwood Farm, Self Catering Accommodation, Epperstone, Nottingham.